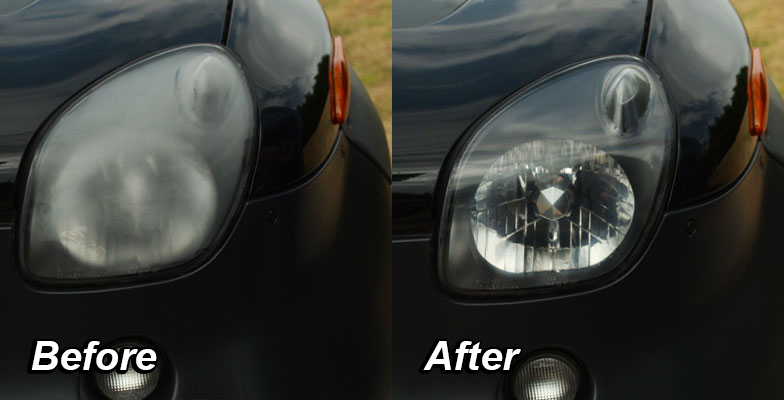 Kleer Headlights are a fully mobile service covering Devon & Cornwall, saving you time and money in restoring your headlights back to nearly new, many satisfied customers. Geographical areas covered: DEVON, Plymouth, Exeter, Exmouth, Exminster, Kenton, Cheriton Bishop, Dawlish, Spreyton, Throwleigh, Hatherleigh, Holsworthy, Chagford, Moretonhampstead, Bovey Tracey, Crediton,Tiverton, Torbay, Torquay, Dawlish, Starcross, Teignmouth, Paignton, Brixham, Dartmouth, Salcombe, Kingsbridge, Newton Abbot, Ashburton, Totnes, Ivybridge, Modbury, South Brent, Yealmpton, Tavistock, Yelverton, Okehampton, Buckfastleigh ,Plympton, Bickleigh, Willand, Torrington, Starcross, Barnstaple, Bideford, Ilfracombe. CORNWALL, Launceston, Bodmin, St Austell, Liskeard, Saltash, Looe, Torpoint, Callington, Gunnislake, Bude, St Agnes, Newquay, Wadebridge, Par, Truro. 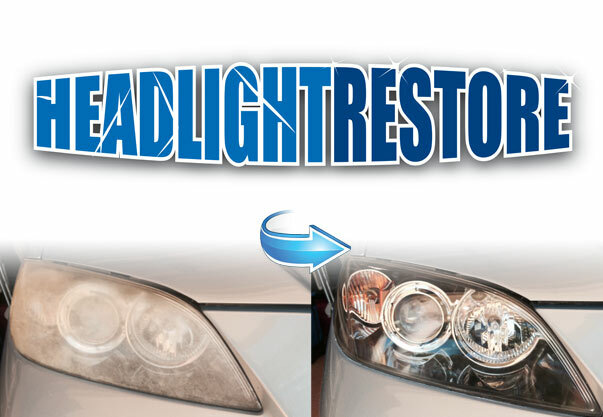 Headlight Restoration kits are available results can be variable restoring yourself, we do not recommend any particular brand, sanding the lens surface is often advised which most headlight restoration kits involve, we use sanding only as a last resort, leave it to the professionals kleerheadlights.co.uk we keep them kleer. To book a restore simply call 07446 132762 or email info@kleerheadlights.co.uk we will endeavour to meet your requirements, we are fully mobile so we can restore at your home or place of work.